Chinese cuisine is now a franchise opportunity. Panciteria Lido Chinese Eatery has been offering an affordable alternative to casual dining for those craving for Filipino and Chinese specialties since 1936. The brand is famous for its pugon-roasted asado dish, a 70 year old secret recipe. 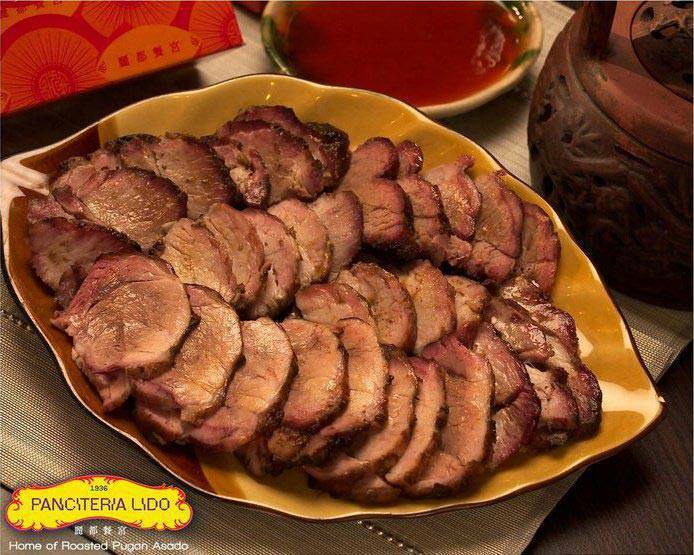 Panciteria Lido is the perfect choice whether one needs nourishment in the morning, a quick lunch or a full dinner meal. The franchise would include the use of the trademark for five years, trading area and site analysis, commissary production and logistics support, staff recruitment, staff training, opening team support, and local store marketing support. Panciteria Lido Chinese Cuisine Co.